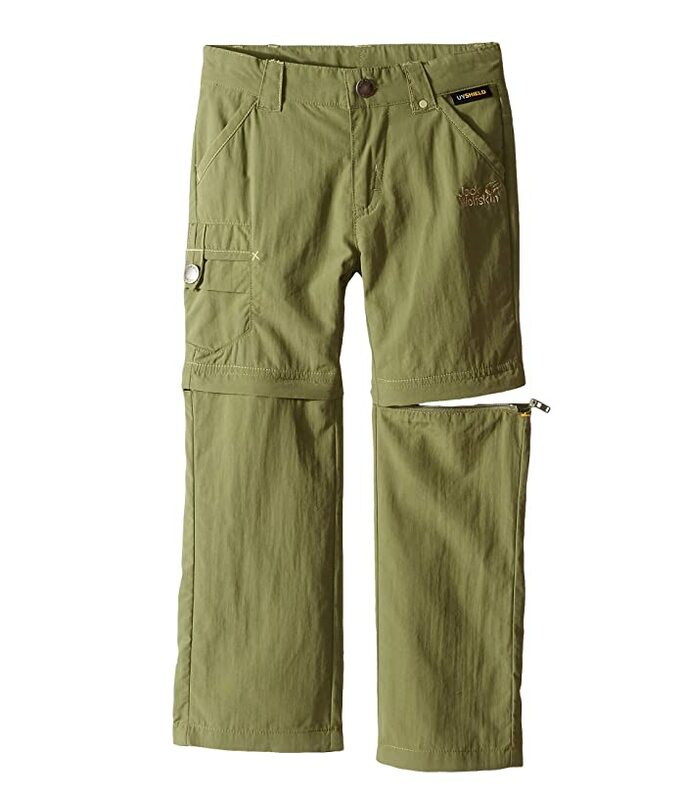 Find adventure around every bend with these Jack Wolfskin® pants. 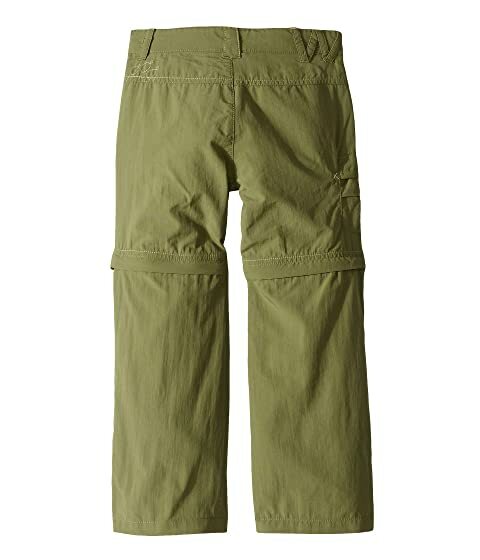 Durable lightweight fabric dries quickly. Flap cargo pocket at right with button-tab closure. Lower leg zips off for conversion from pant to short.